Hey y’all! Happy Wednesday and happy New Year’s Eve! Today I want to share with you one of Luke’s all-time favorite recipes. 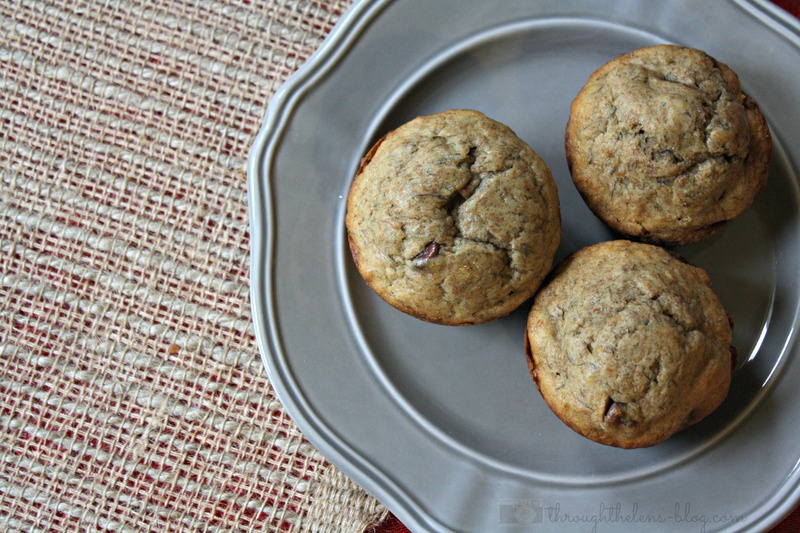 We’re big muffin fans because they are quick & easy to make, yummy and super filling. It’s a plus that they’re easy to travel with, too…great for on the go snacking! We’re not big banana eaters- but I love baking with them! I usually get my bananas at Aldi when they offer a huge sale on organic bananas for about $.40 a pound. Who could pass that up?!? Thanks to the sales we have these muffins about every couple weeks. These muffins are to die for! 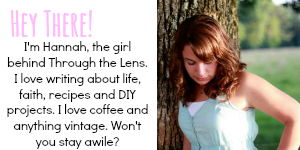 Check out my recipe over at Domestically Speaking! These muffins rise quite a bit so they are nice and fluffy. I think this recipe is the perfect combo of chocolate and banana in muffin form. 🙂 Some of our other favorite banana recipes are Blueberry Banana Muffins, Chocolate Banana Bread, and Spiced Banana Muffins. Do you have any big plans for New Year’s Eve or Day?!? You had me at chocolate chips and bananas! 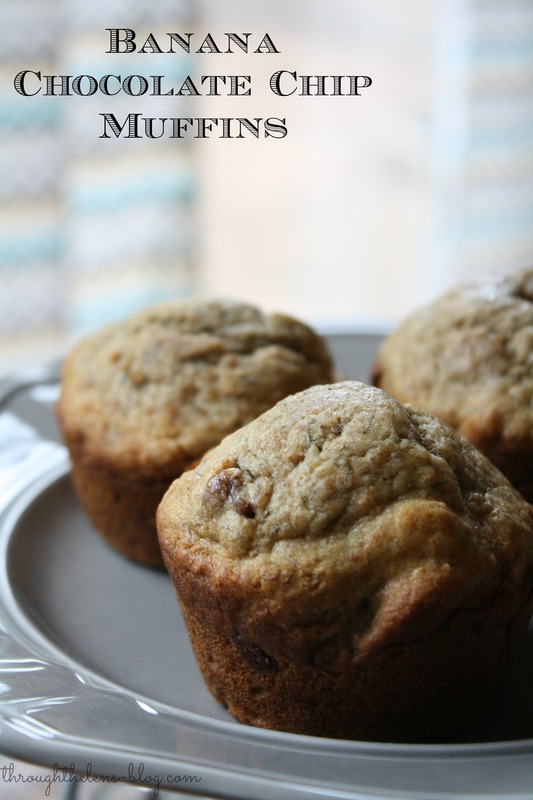 We love any muffin/bread that has bananas and chocolate in it!…yum! These look absolutely beautiful! I would love to try these one day. Oh goodness, these look amazing! Pinned! I LOVE banana and chocolate together! Mmmm…This looks so delicious! My husband just made some banana bread the other day. I’ll have to show him this recipe. Yum! These muffins look delish and considering it is time for my next meal, they make me want to grab them off the page.